Xero’s growth figures for 2018 have given MYOB confidence in “grabbing market leadership”, according to its chief financial officer. Last week, Xero saw its net loss for the six months ended 30 September 2018 widen to $NZ28.6 million, up from $NZ19.6 million from the previous year. The accounting software provider added 193,000 subscribers in that period, taking total subscribers to 1.579 million, with subscribers in Australia and New Zealand growing by 24 per cent to 981,000. The results have been a confidence boost for rivals MYOB, who saw its online subscriber base growing by 61 per cent to 492,000 in the six months ended 30 June 2018. 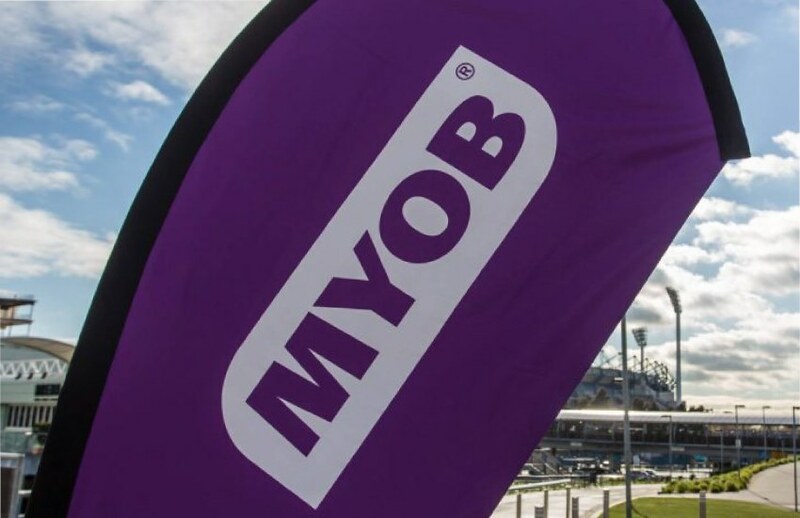 “In August, MYOB announced that it had added more than 186,000 subscriptions in the 12 months to June 2018, and was on track to add more than 200,000 during 2018,” MYOB chief financial officer Richard Moore told Accountants Daily. “Our June result showed 61 per cent year-on-year growth in Australia and New Zealand, while Xero grew at 24 per cent. Just last week, MYOB announced it will grant information to private equity firm KKR, subject to a confidentiality agreement on terms satisfactory to MYOB. This would enable KKR to progress its proposal of acquiring the remaining shares in the company, resulting in a takeover. Earlier in the year, Accountants Daily had foreshadowed that accounting software providers, including Xero and MYOB, would be competing heavily for micro businesses and the gig economy in 2018.